Both of these cakes are just beautiful. 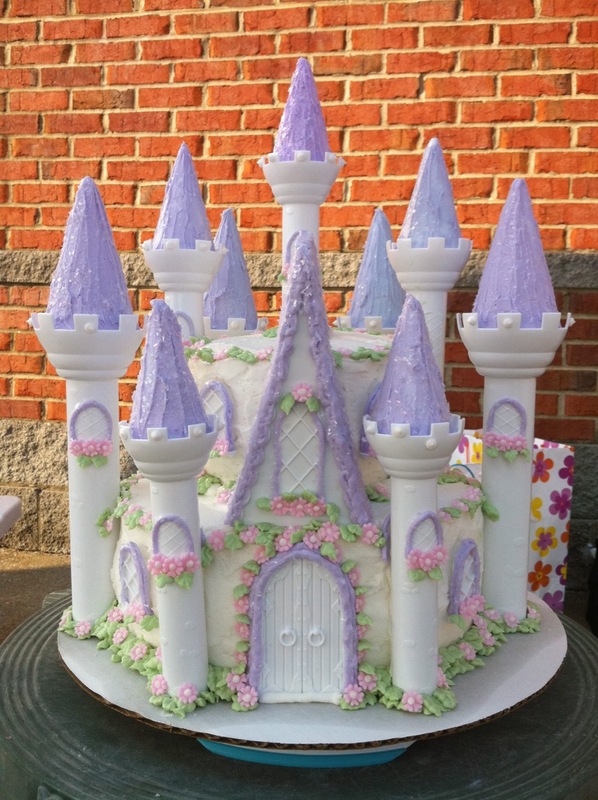 I’m sure your 8 year old just loved her castle (even if it teetered a bit) and the 16 year-old must have gone crazy when she saw her piano cake. I know I would have. I was just wondering where you got the flowers and leaves from for your castle cake? or did you make them yourself! The flowers are fondant with royal icing centers, and the leaves are made with buttercream and a Wilton tip 352. What sizes are the tiers? 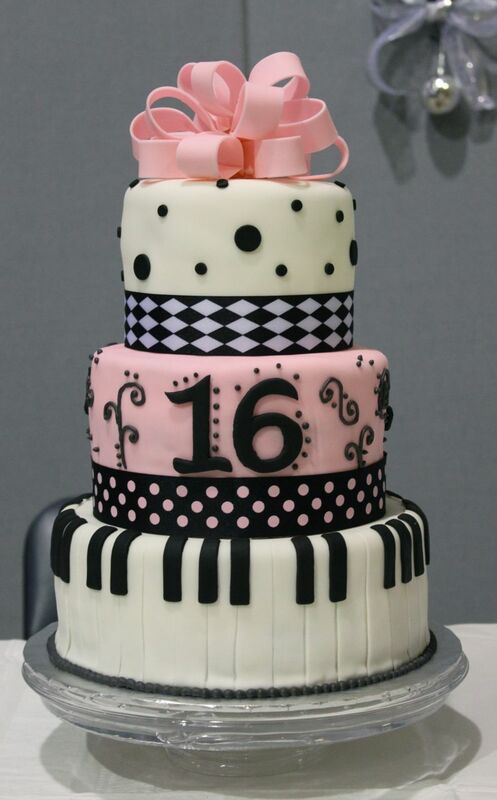 I love the piano cake! Can you tell me what size cakes these are? Also the bands around the bottom of the two cake, did you use fondant or did you use ribbons? The tiers are 10, 8 and 6. And the bands are wide ribbons that the client wanted me to incorporate. I’m going to try suggestions for me? She wants a vanilla cake. Thanks. The piano cake that is, I’m concerned about falling. moments spent there. If you are looking to extend your stay in Toronto, Taxi for Airport is there to serve you. These aee both amazing! 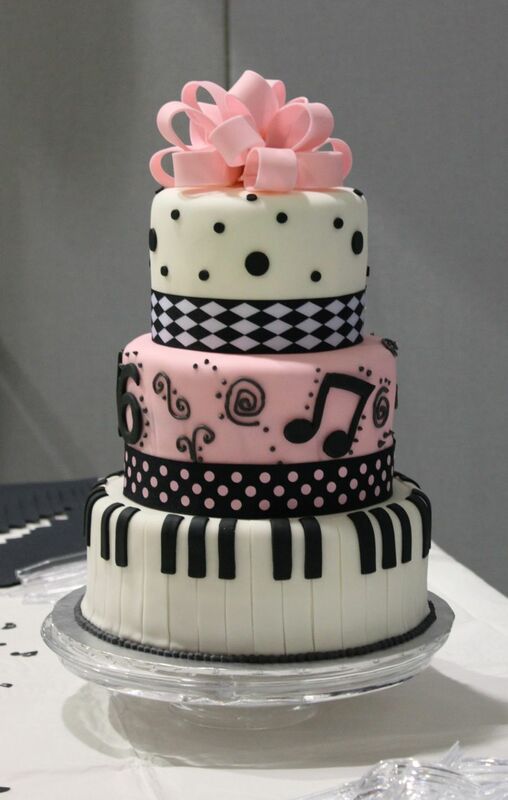 For the piano tear, did u cover the cake in fondant and than cut lines to make it look like keys? Thanks!